One great reason to visit Villa del Palmar at the Islands of Loréto is to experience the culinary delights of its sous chef, chef Gerardo Garcia Martinez. 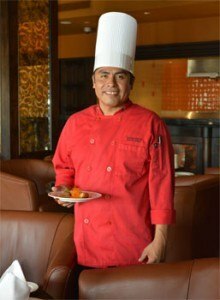 A known journeyman of the finest Mexican kitchens around the region, he is reputed for creating delectable cuisines to die for. Chef Gerardo’s pleasant personality and innate cooking skills have made him win hearts, as well as stomachs of the visitors of the prestigious resort. His presence typifies the world class services that the Villa del Palmar brand has continually upheld. Mexico City was his playground, and rightly so as it’s known to produce kitchen masters, and possesses a culinary setup that’s one of the world’s finest. His first baptism of fire came when he occupied the position of a cold table chef in a boutique hotel, the Casa de Campo, working side-by-side with respectable cooking legends. The names of Olivier Lombart, Vicente Etchegaray and Thierry Dufort are synonymous with sumptuous cuisines, and have been vital influences in Chef Gerardo’s career. A number of international culinary festivals have showcased his great resiliency in creating great tasting dishes that satisfy a broad range of clientele. Before landing the coveted job as a sous chef at Villa del Palmar at the Islands of Loréto, chef Gerardo has perfected his craft through working in the many great food places within the region. 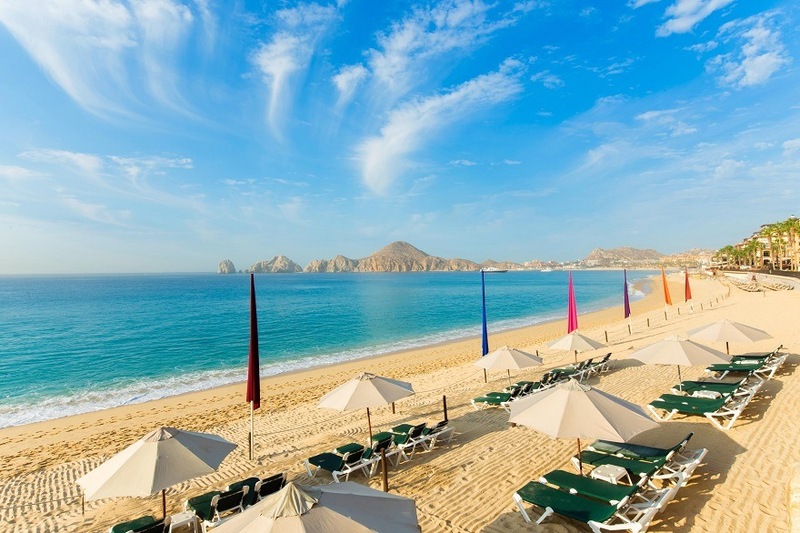 He mastered the preparation of traditional Mexican cuisines, and has injected some modern methods and techniques into the gourmet cuisine on offer at the Villa del Palmar resort in Baja California. The end products have a taste of uniqueness, which perfectly blend a touch of the traditional with the flair of cosmopolitan dining. His personal style developed through the experiences he gained working as Banquet chef, kitchen supervisor, Kitchen Manager and Executive Chef in the most established resorts and restaurants throughout Mexico. Visitors are in for a treat when they try his sensational dishes. 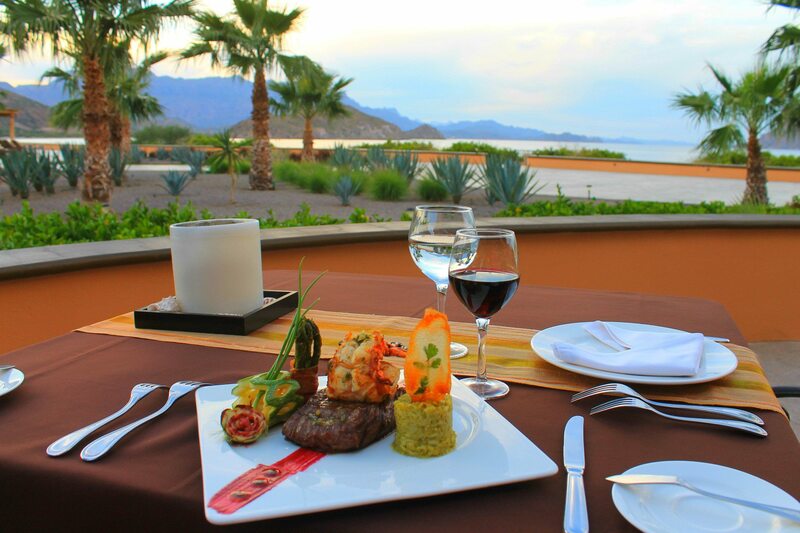 The Villa del Palmar at the Islands of Loreto is proud to have in its team one such highly rated kitchen master.